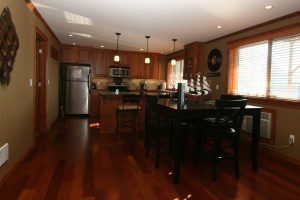 34128 N Lakeside Ave : Great Condo at the Lake! 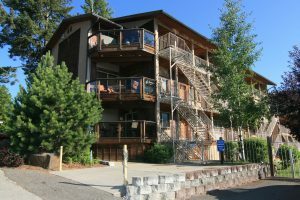 34128 N Lakeside Ave #14 – Great condo Lake Pend Oreille in Bayview Idaho. 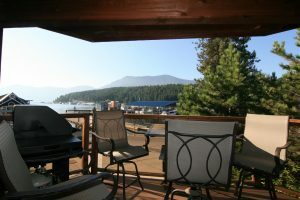 Just over an hour from Spokane and 40 minutes from CDA, this condo has it all. 2 bed, 2 bath, hardwood floors, stainless appliances, with breathtaking views of the lake. Private corner patio/deck. Make income with your vacation home; strong history as a vacation rental. Don’t miss this great property! 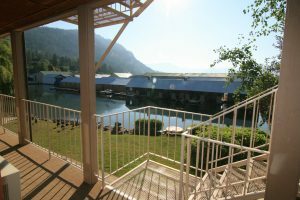 This condo is located in Kootenai County, part of the Lakeland School District. For more information on this listing or to set up a private showing, please contact us. Click here to see more condos for sale.